Love the way this layout came out. 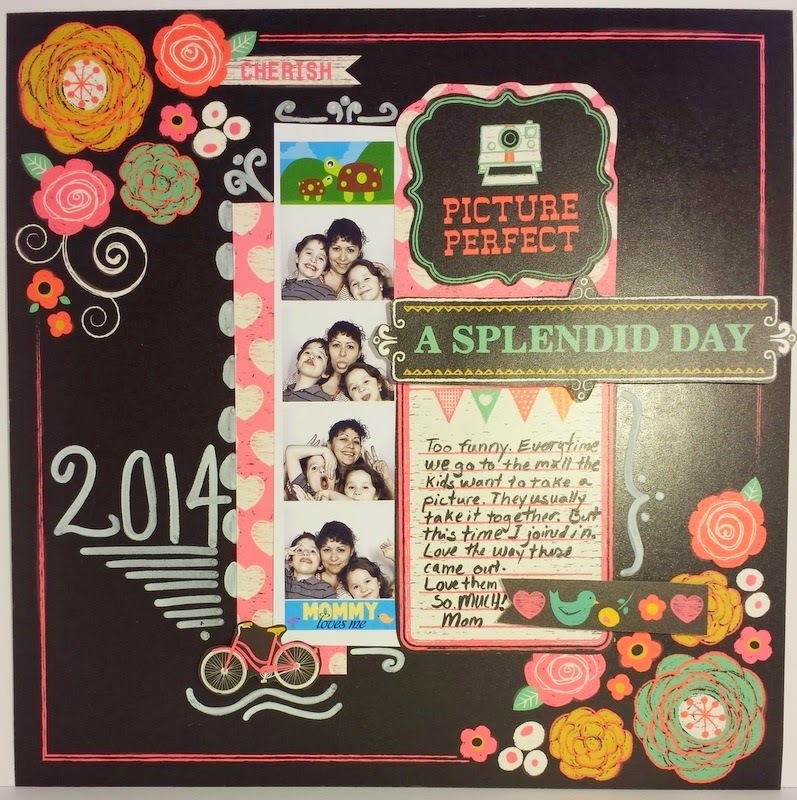 I have wanted to play with all these new chalkboard inspired products out now. So I picked up the Chalk Fun Stack (click for video) available at Hobby Lobby. I love this stack it is so much fun to use. The paper is thick because all the pages have a chalkboard finish. So every time we go to the mall the kids want to take a picture in the picture booth. They love it. So I joined in this time. 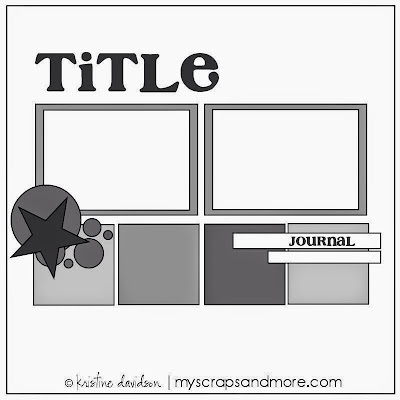 Here is what I came up with for a layout. 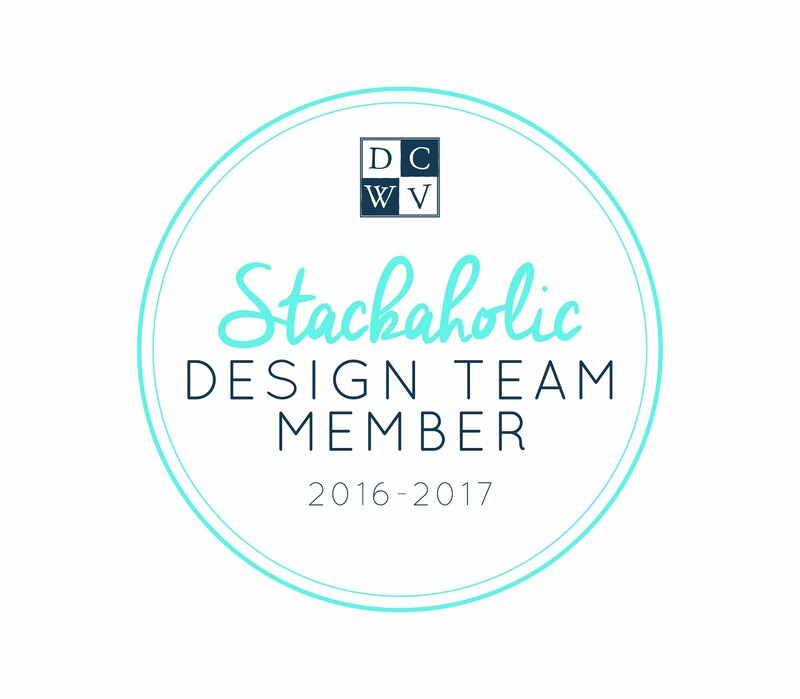 I also entered my layout in the DCWV StackaHolic Challenge for April. I used the sketch shown after my layout pic. 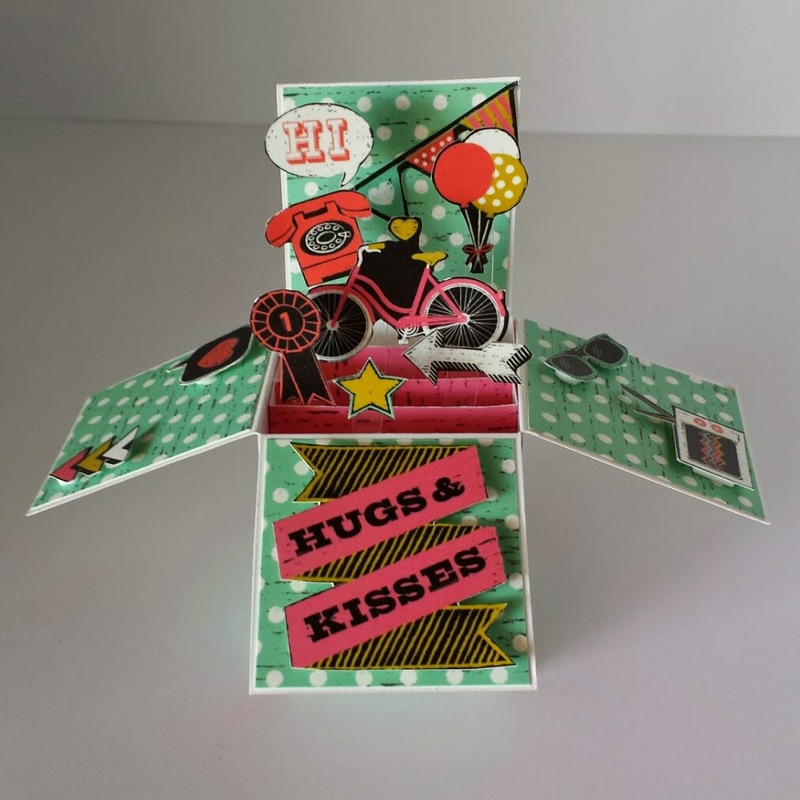 I also made this cute pop up card using the same Chalk Fun Stack. These cards are so popular right now. Check out my next post later this week, on the pop up cards I have been making.